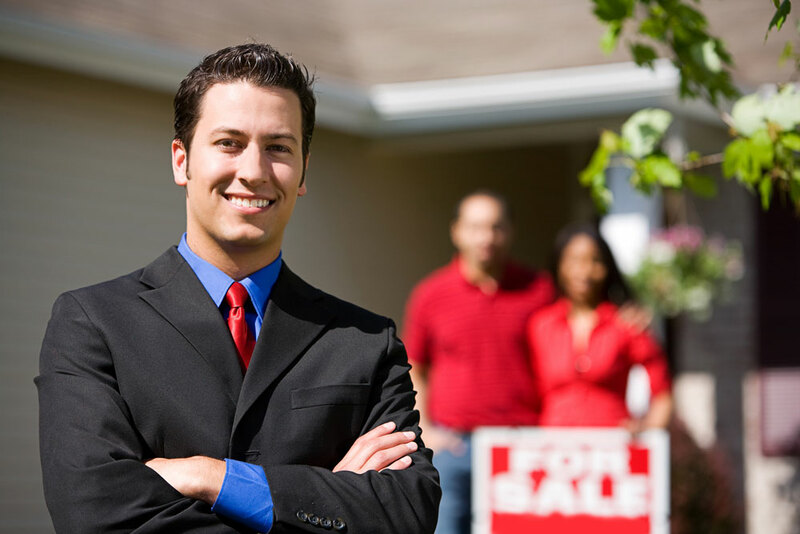 How do you become a real estate agent? Whether you’re looking for a career change, a side hustle, or you’re a young & hungry professional, real estate could be a great fit. It offers impressive networking opportunities, self-direction, and awesome business and life skills. With several decades of experience hiring new agents, we have seen what a successful career in real estate can do for you. But first, you must understand the process in becoming one. You can’t just binge watch House Hunters on HGTV and decide you can be your neighbor’s real estate agent. Just for you, we went ahead and outlined the first steps toward becoming a real estate agent in California. First off, make sure you do your research. Is this the field for you? Studies indicate that over 80% of new agents don’t make it past five years in this industry. You get what you put into it. If you’re not willing to make cold calls, break out the charisma, and work weekends, you will find yourself in a tight spot as a new agent. As far as the specifics go to become a real estate agent, you must be over the age of 18, a California resident, and pass a background check. You must take three real estate, college-level courses, each a minimum of 45 hours. That’s a whole lot of commitment. After obtaining your real estate certificate, you will send in your application to the Bureau of Real Estate. During this waiting period, you should start checking around for your future broker (wink MGR). Good brokers have training courses for you to kickstart your career (wink-wink MGR), giving you tangible, hands-on experience in the field. Finally, your licensing exam. A major step, if not the most important step, toward becoming a real estate agent is passing the exam. Study up and break out that lucky shirt! One final thought before we send you on your way: starting off with a broker who has your best interest in mind is absolutely critical. One of the main reasons why so many new agents fail is because they don’t go with the right broker. Our advice is to choose a broker who provides you with essential, continuous training, a mentorship program, and decades of experience. Whoops, we just described ourselves. In all seriousness, this is your future and we want to see you succeed. Good luck! The MGR Review is designed to bring you the top news and tips regarding property management and real estate in Southern California. Our near forty years of experience in these industries give us a keen insight on how best to succeed. Let us know if there is a topic you would like us to discuss! When is the right time to invest in real estate?